An outpatient imaging provider in the Midwest had a solid reputation and a steady base of referring physicians. When local managed care systems influenced network physicians to refer to owned imaging services, the outpatient center saw a sharp decline in referrals and revenue, with a 30 percent loss of their business. Their challenge was to rebuild and strengthen the referral base in an extremely competitive market to positively impact their future. Insight. 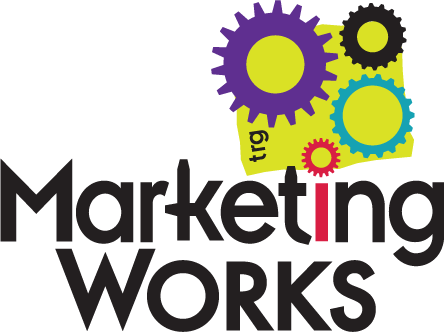 Through an in-depth, comprehensive assessment of their business and operations, Marketing Works learned that a marketing orientation was not a part of the client’s culture. They didn’t have resources in place to focus on building and maintaining strong relationships with referring physicians. And externally, their brand and voice were virtually invisible in a region filled with large competitors with deep pockets and aggressive marketing programs. Solution. Marketing Works implemented changes to help the client achieve a comprehensive, top-down and bottom-up cultural transformation. The goal was to align every aspect of their internal operations, physician- and patient-relations practices, and external brand presentation around a “Bend Over Backwards” service promise. Program elements included customer service standards, training, and accountabilities; a platform of strongly differentiating brand messages; a graphic identity program that created a signature look and maintained a cohesive, unforgettable visual representation; and an aggressive yet cost effective, precisely targeted program of marketing tactics. By the end of Year 1, the client had achieved financial recovery in one of the hardest-hit economic markets in the nation; reversed the prior trend of diminishing referrals and revenue; and won referrals from 500 new physicians. Want to learn more about this success story and how we could help you create one of your own? Contact Tom Vranich at tvranich@marketingworks.net, or call 717-852-7171. We’ll schedule a time to learn about your goals and challenges then develop a customized approach to helping you achieve success.